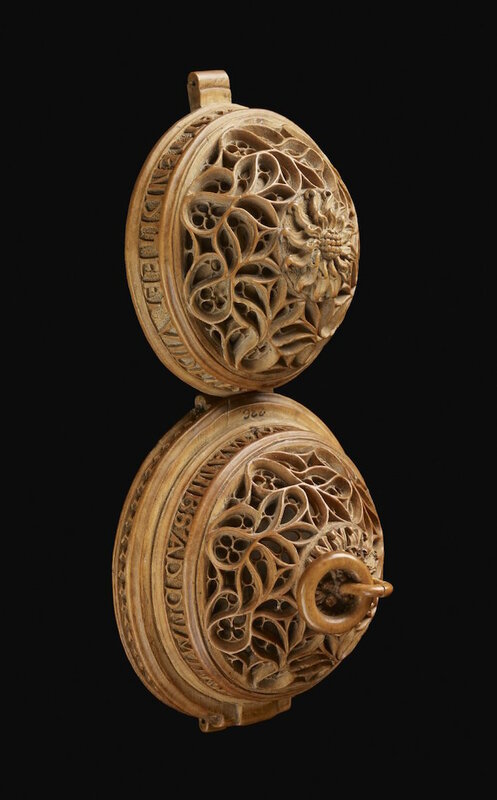 16th century prayer nuts, with intricate religious embellishments, sold for a staggering $205,000! 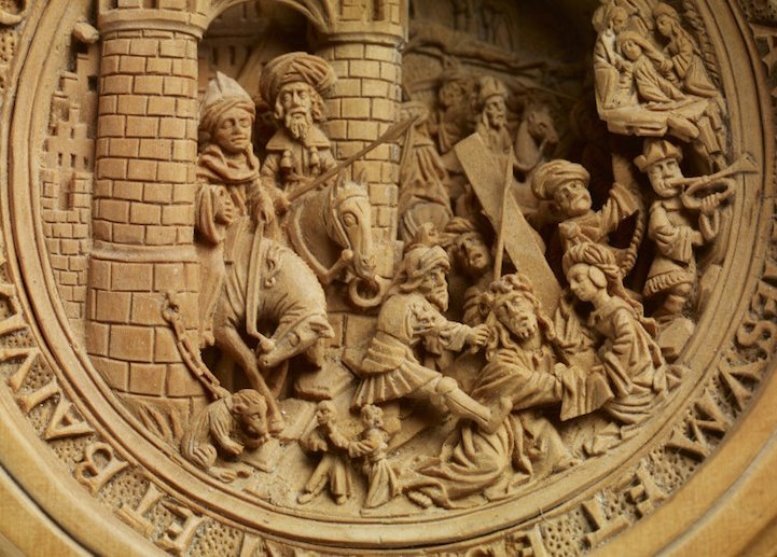 History and art have always been intrinsically related. In the depths of oceans and caverns, we find stunning artifacts from the days of yore. 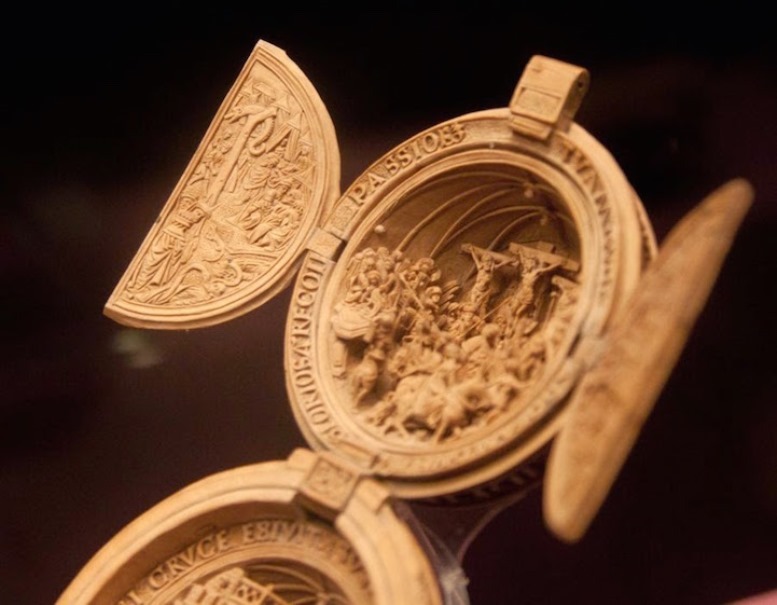 Tucked away neatly in the cupboards of museums, across the world, are tokens and relics of the yesteryears. 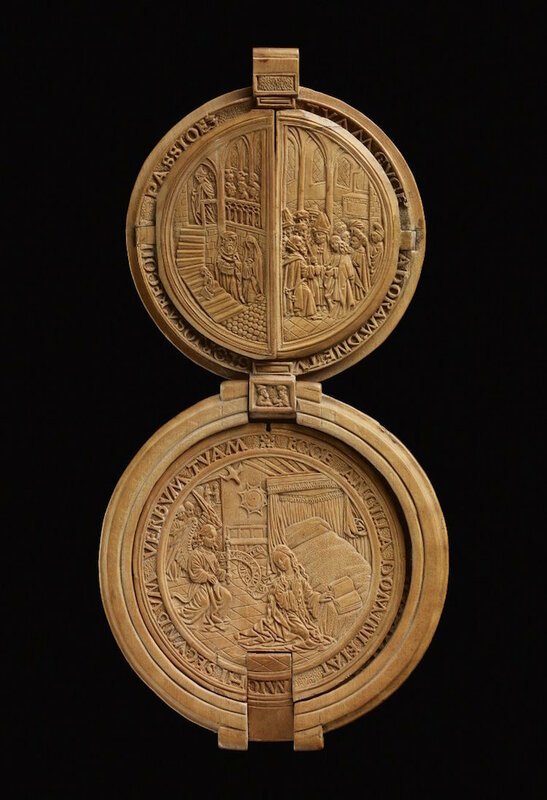 Such is the case with the prayer nuts of the 16th century. 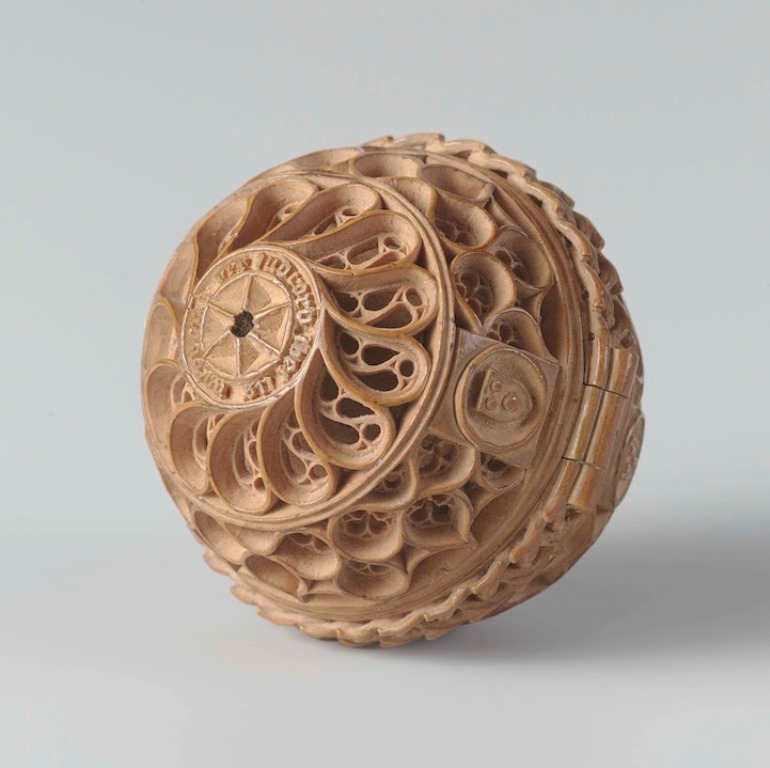 Owned mainly by wealthy Europeans as a symbol of religious devotion, the prayer nuts are ornately carved wooden spheres dating back to the Middle Ages. 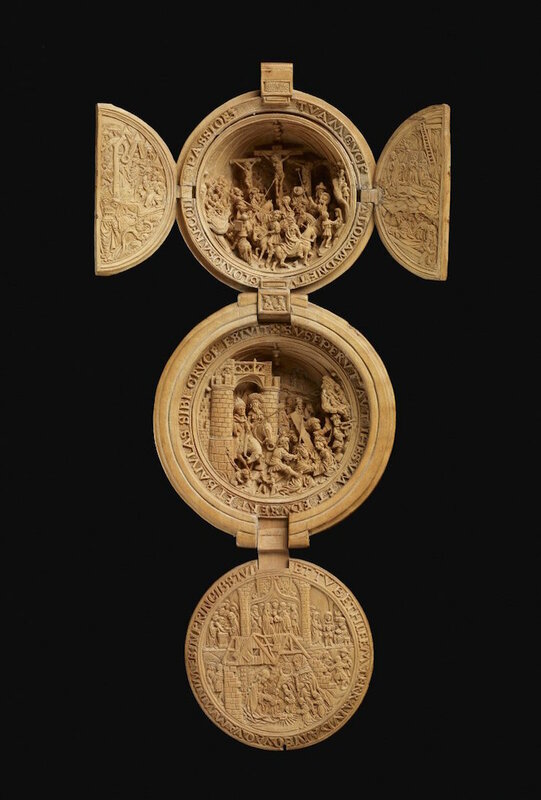 Crafted from boxwood pieces, the orbs, often measuring only a couple of inches in diameter, unlock to reveal elaborate carvings that in turn depict various episodes from the Bible, like the Crucifixion of Jesus. 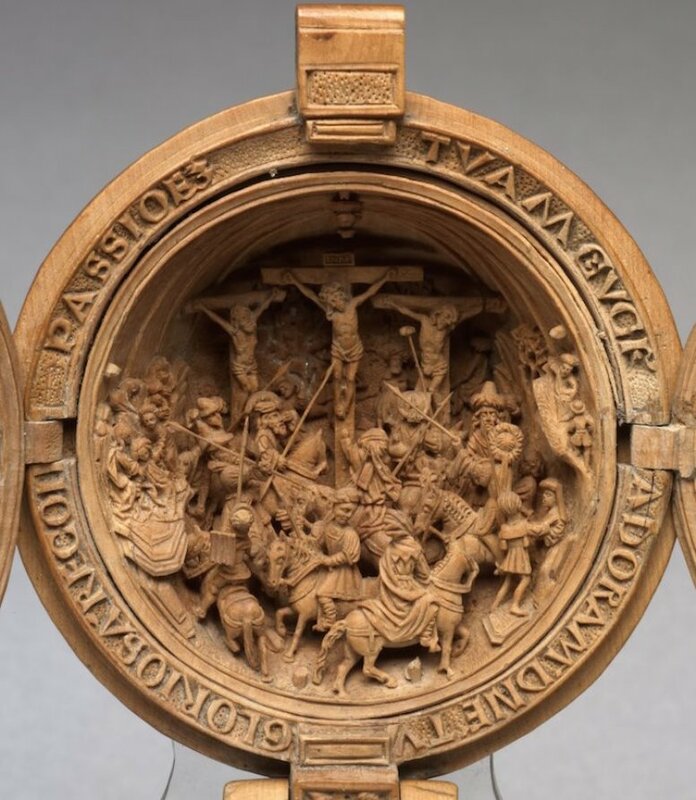 When closed, however, the woodwork resembles an intricately-detailed nut that can be worn around one’s neck, as part of a rosary. 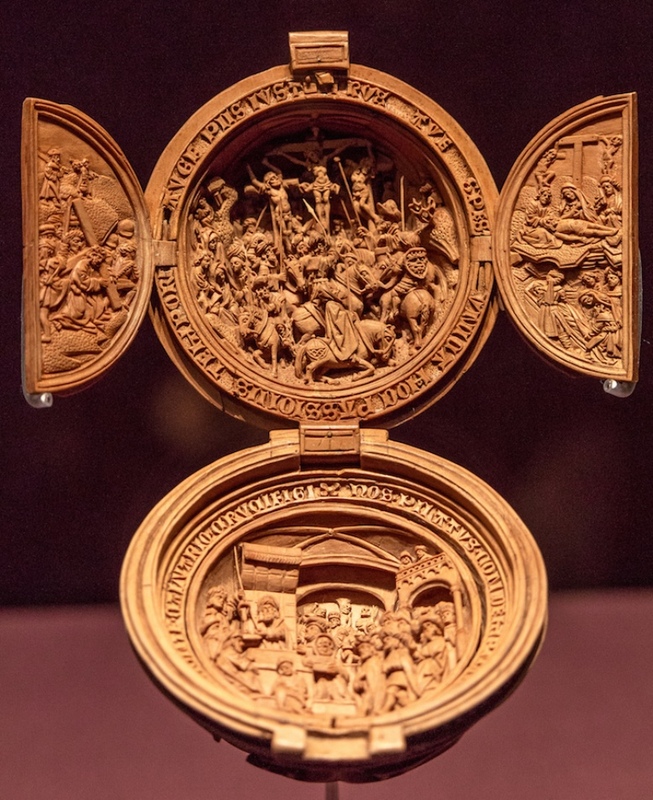 Considered to be a manifestation of one’s faith and devotion, the objects were often infused with delicate fragrances as a way of enhancing the religious experience of the user. 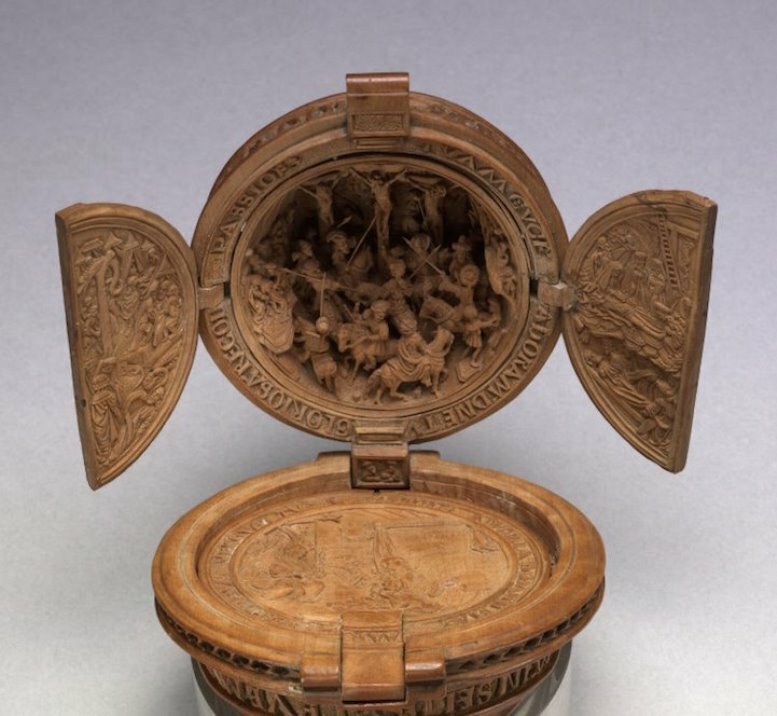 Despite their small size, prayer nuts are worth a small fortune in today’s market. 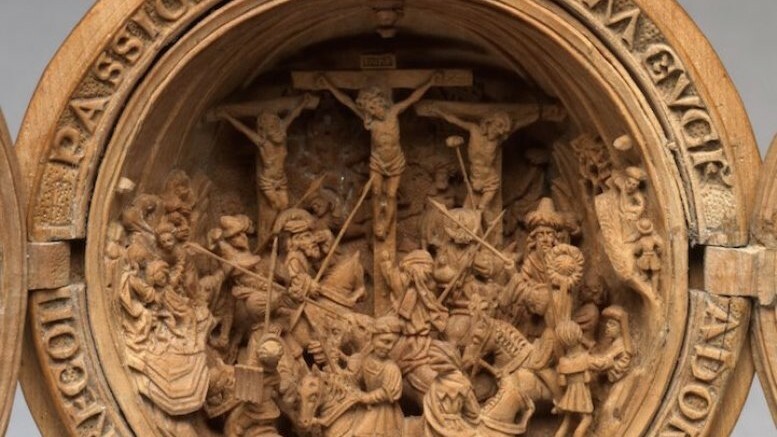 They currently inhabit some of the world’s foremost museums, including the Amsterdam-based Rijksmuseum, the British Museum of London and the Kunsthistorisches Museum of Vienna. 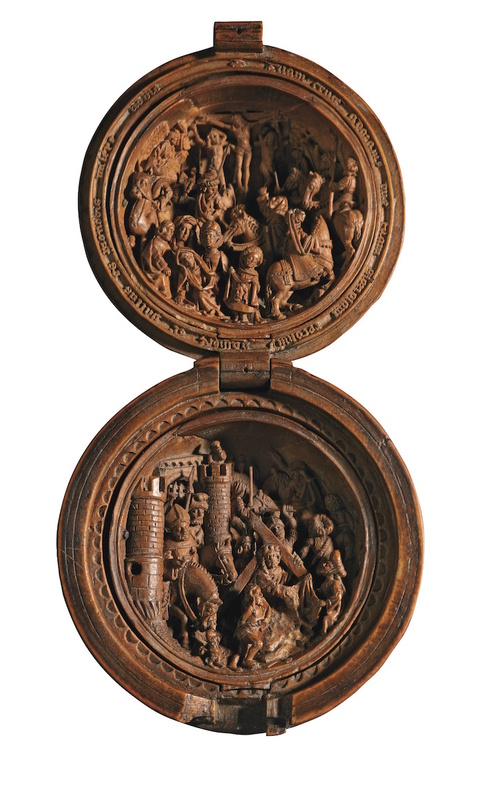 In a recent auction, Sotheby’s sold one of these 16th century prayer nuts for a staggering $205,000.